Of the several examples of true indeterminate sexuality in the modern Games, Stella Walsh stands out as probably a case of hermaphroditism, certainly one of intersexuality (excuse me if I’m not up to speed on current terminology). Walsh, a long-term US resident reverted to her Polish name and nationality to win the Olympic 100 metres in Los Angeles 1932, as Stanisława Walasiewicz. What irony when she was beaten to gold by Helen Stephens of the US in 1936, and Polish journalists claimed, contrary to all evidence, that Stephens was a man! When Walsh was killed in a drive-by shooting in Cleveland, Ohio in 1980, the autopsy revealed male genitalia. Which brings us inevitably to the sorry case of Caster Semenya, who is going to make the Olympic women’s 800 metres (and probably 400 metres) in Rio into a farce. I’m going to append my articles from back in 2009 at the end of this piece, because the debate about Semenya and her hyperandrogenism has not really changed since then.  What has changed – and I urge you to take the time to study the lengthy and thoroughly well-informed pieces on the Science of Sport website* about this – is that the legislation with which the IAAF addressed the case of Semenya and others, has been suspended on appeal by the Court of Arbitration for Sport (CAS). Which is to say that the hormone suppressants that Semenya and the Indian athlete Dutee Chand (among others) were instructed to take, in order to qualify to compete as women were flushed down the toilet. 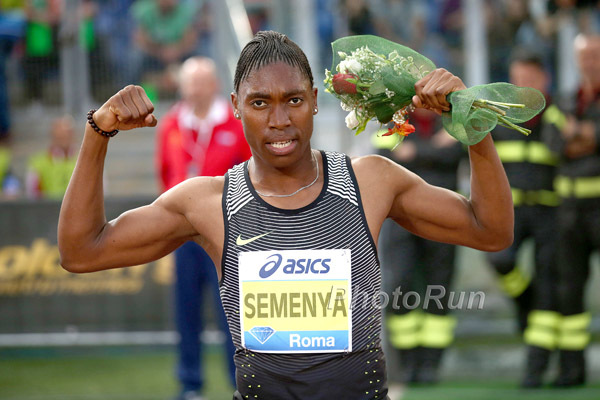 Thus Semenya has gone from being an athlete incapable of breaking two minutes for 800 metres for the last three seasons to being one who could break the ‘unapproachable’ world record of 1.53.28, by Jarmila Kratochvílová whenever she wishes. 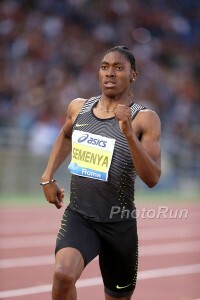 Evidence of that was Semenya’s ‘stroll’ to 1min 55.33sec, the fastest women’s time for eight years, in the Monaco Diamond League last Friday. That came in the wake of Semenya winning the 400, 800 and 1500 metres at the South African Championships, on the same afternoon! The 400 was sub-51sec, and the 800, 1.58. Now, one can see clearly that being made to take hormone suppressants is hardly commensurate with Human Rights issues, not to mention on grounds of health and well-being. And no one should be accusing Semenya of being either a man or a cheat. She is following the rules as they stand. But if athletics, already under massive investigation and condemnation as an authority is going to survive as a credible organisation, then something has to be done over Semenya et al. As a well-intentioned amateur (and there’s a term fraught with historical baggage) in this case, I admit to leaning heavily on the testimony of Joanna Harper, herself a transgender athlete and scientist with a particular interest and involvement in such cases. Harper herself feels that Semenya should not be competing against women, citing a 12% advantage in strength, and thus performances, against physically less-advantaged athletes. In pointing you yet again to the Science of Sport website, I can only applaud its leading light, (Dr) Ross Tucker for engaging and attempting to reason with some of the pond life which infests internet forums on this and any other contentious case. The amoebae from which we ascended had only a single cell; but it’s not clear that some of the internet trolls one encounters possess anything so sophisticated. Bravo Ross!